The study of human factors is about understanding human behavior and performance. 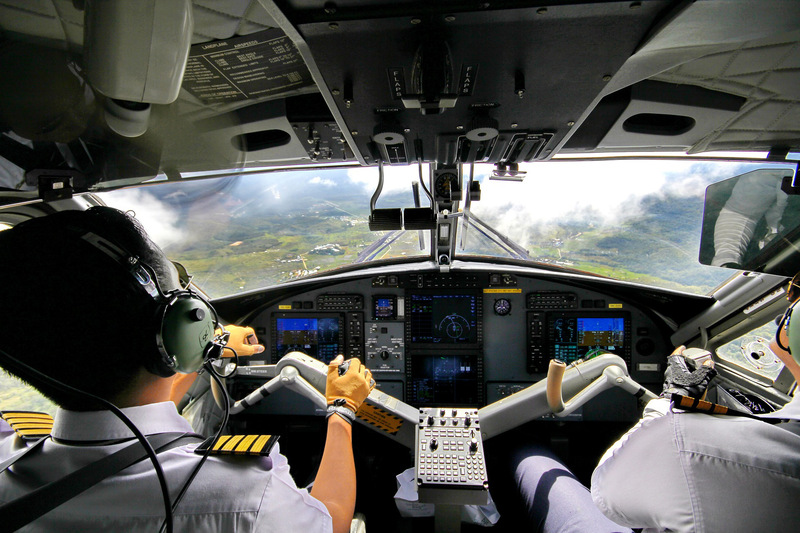 When applied to aviation, human factors knowledge is used to optimize the fit between people and the systems in which they work in order to improve safety and performance. The term human factors has grown increasingly popular as the commercial aviation industry realize that human error, rather than mechanical failure, underlies most aviation accidents and incidents. Human factors science or technologies are multidisciplinary fields incorporating contributions from psychology, engineering, industrial design, statistics, operations research, and anthropometry. It is a term that covers the science of understanding the properties of human capability, the application of this understanding to the design, development, and deployment of systems and services, and the art of ensuring successful application of human factor principles into the aviation working environment. Mirpuri Foundation will disseminate in this web site all reports that result from studies and research under its sponsorship, making them available free of charge for and in the benefit of our community.